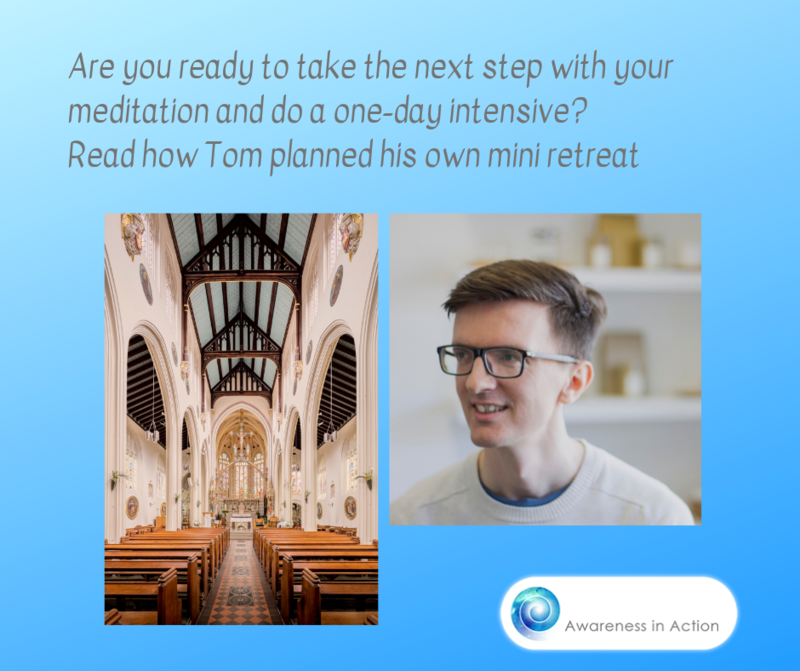 I have been coaching Tom in meditation for a while now. Recently he had the idea to try to increase the time he meditates each day. In order to get a feel of what it means to meditate for longer periods, he designed this one-day intensive for himself. It skillfully plots a series of meditations to keep the meditator engaged, while achieving the goal for the day. 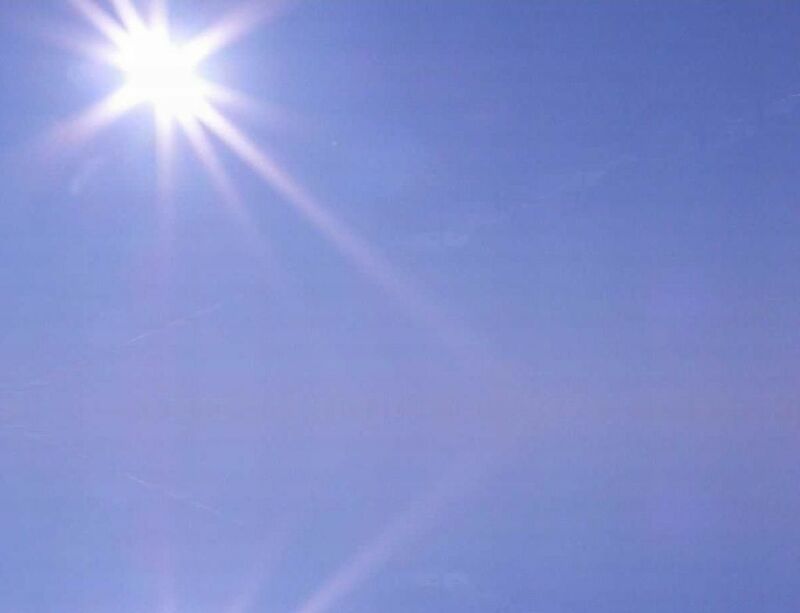 What was your purpose in doing this one-day meditation intensive? The purpose was to consolidate my meditation practice and kickstart a greater depth and regularity in my daily practice, without committing to the schedule of a traditional retreat. I wanted to create space where meditation could be the main purpose and focus of a day rather than something squeezed into one’s timetable between myriad other daily commitments. Did you have a goal for the day? I aimed to do 4 hours of meditation in the day. That compares to my usual daily target of 30 minutes. Upon Maureen’s suggestion I also wanted to retain the unquantifiable quality of meditation; something of the specialness that gives it a place in religious practice. This I saw as a way to inspire better practice giving better tangible results. Can you describe the schedule you adopted? I started off by being pretty uninspired by the simplistic idea of a day retreat that came to mind shutting myself off from the world in a quiet place and sitting for long periods. I chose to schedule the day as a series of meditations in different places in London. Looking for places where I could sit undisturbed for up to an hour, some of the most suitable I found were London’s many churches, especially in winter when outdoor venues were ruled out. Whilst travelling to the venues I would meditate on public transport (which unsurprisingly constitutes quite a large part of my regular daily meditation whilst commuting), or walking meditations, which is a technique Maureen and I had been working on. Once at the venues I planned different types of meditation, depending on the circumstances, for example a meditation using the ambient noises as the object (rather than seeing them as a distraction). What worked well and what was less useful? Meditatively using public transport, outside of rush hour, is an entirely different experience! Partly because of removing the goal-directed mindset of rushing to your destination, and partly because of the greater awareness engendered by a walking meditation, it brought a very different level of interaction with one’s environment whilst travelling. I also found it very useful having an app called Insight Timerto record the time spent meditating and various other stats useful when reviewing the day’s efforts. What did you learn from doing this? Did you achieve your goal? I didn’t achieve the goal of 4 hours meditation during the day, but I did achieve my purpose of the day’s intensive meditation. I learnt however that an intensive day’s meditation is not an aim in itself but a way to build on and progress towards the benefits of a regular daily meditation habit. 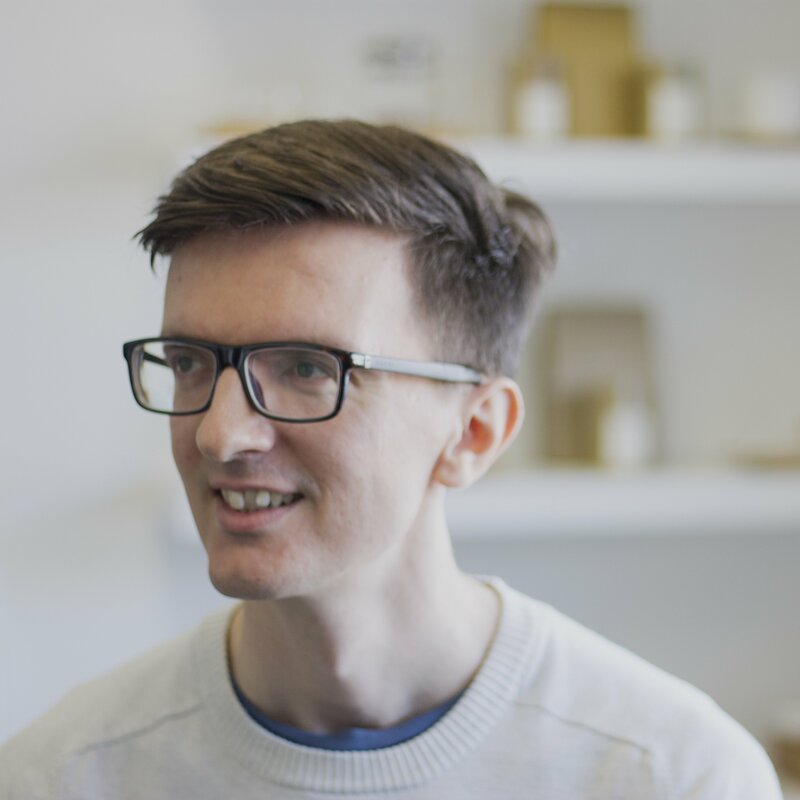 Tom Price is Head of Tea for JING Tea, a London-based premium tea company, which Maureen has been working with over several years on transforming stress at work and one-to-one meditation guidance. 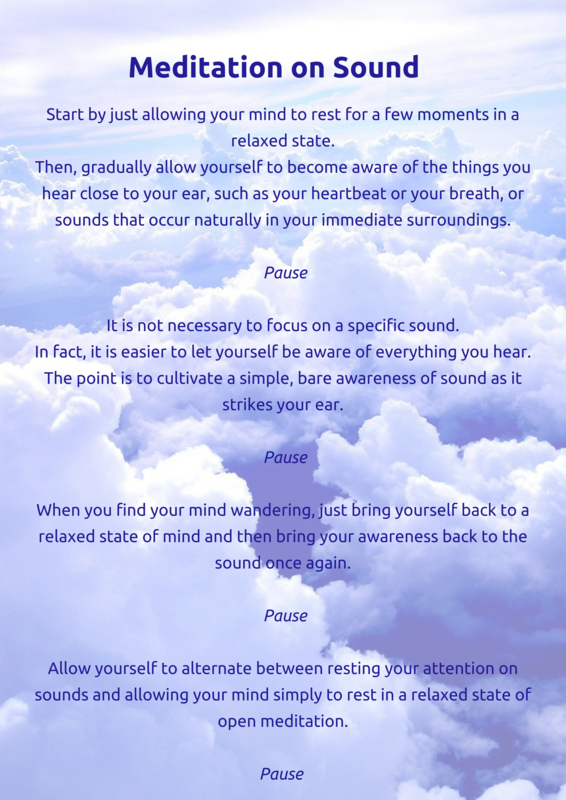 Here are some guidelines for a meditation on sound, as Tom mentioned.